Finally the purchase of my 2011 25 Foot Airstream Flying Cloud is complete and legal. 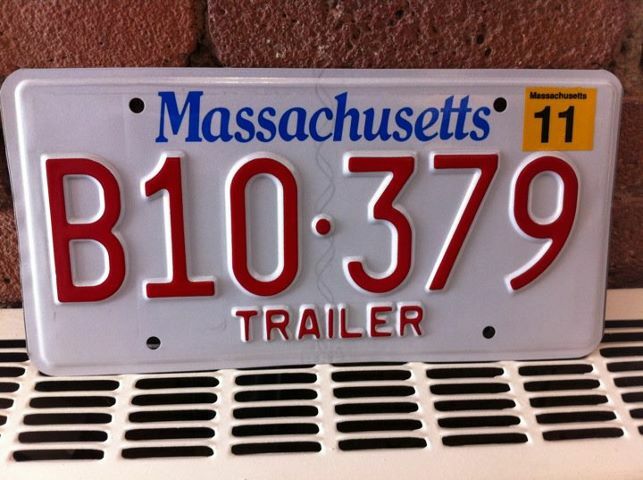 After 2 painful trips to the RMV (Registry of Motor Vehicles) my trailer is finally properly insured, registered and even has a plate. You wouldn't believe the entire long story of what I had to go through to get all this coordinated, of course it didn't help that the trailer is in NJ and that the people behind the counter didn't know what a trailer type RV was. Here is the plate! I am happy to have it and my blood pressure has returned to normal. I also scheduled the pickup date for June 9th! For a long time we've talked about getting an Airstream. I think we've been to a dozen RV shows over the years and checked out all the different brands, every time coming to the conclusion that no other brand was worth it. Actually no other brand produced a trailer that wasn't hideously ugly. I started checking out trailers sometime in February checking out all the dealers online and finding trailers that matched what I wanted. A new dealer in my local area actually opened this past October, unfortunately they had a very limited inventory. It was good to go there and see several of the latest trailers in person, it really helped in making some decisions about the size, features and colors. 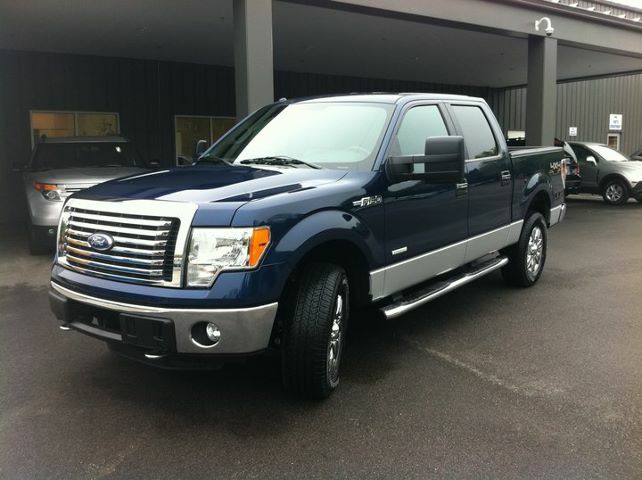 Countless hours, emails, and phone calls followed over the next few months, attempting to find the best deal. I am not exactly sure what pushed me over the edge but I went and put a deposit on a trailer in NJ. It is a brand new 25 ft Airstream Flying Cloud with the "Mica" interior and a few upgrades.